I’m so damn grateful I live in a community where people come together to celebrate, to grieve, to laugh, to be there for one another in all sorts of ways. 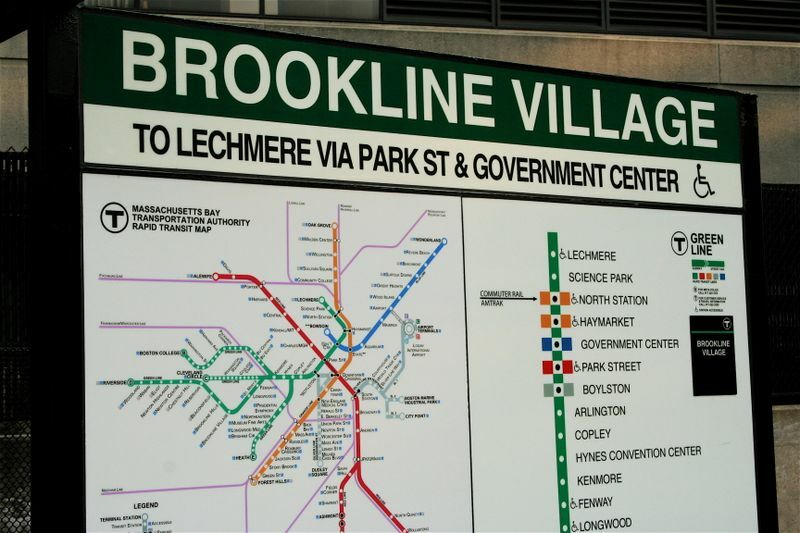 The small subset of Brookline that I live in is called The Village. And for me, while the houses aren’t John Henry huge or Tom and Giselle posh, and none of us have much of a yard, it’s the nicest place to live in this town. Thanks to, as my friend Liz called them (us) , “the wall of mom’s,” who have been connecting with one another and checking on each other, offering solace, from the simplicity of a heart on a Facebook post, to a text, an email, a phone call, for the past days, in an effort to make sure we were all doing ok in the face of such a tragic loss. I just want to say thank you to those “mom’s.” Community is important. I’m gosh darn lucky to live here.